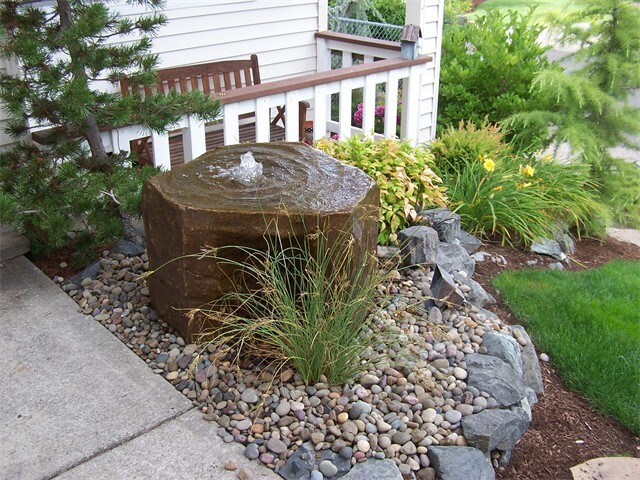 When a water feature is built correctly, they enhance both the beauty and the sound of your landscape. 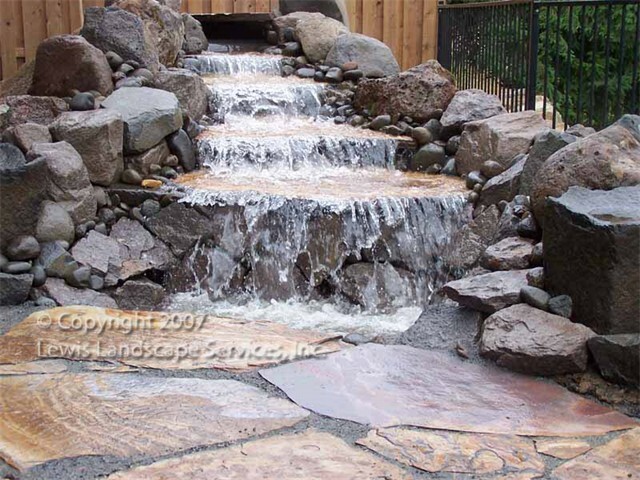 When it comes to water features, Portland offers great opportunities because our landscapes are full of slopes that are perfect for creating your own beautiful waterfall. 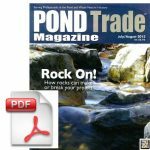 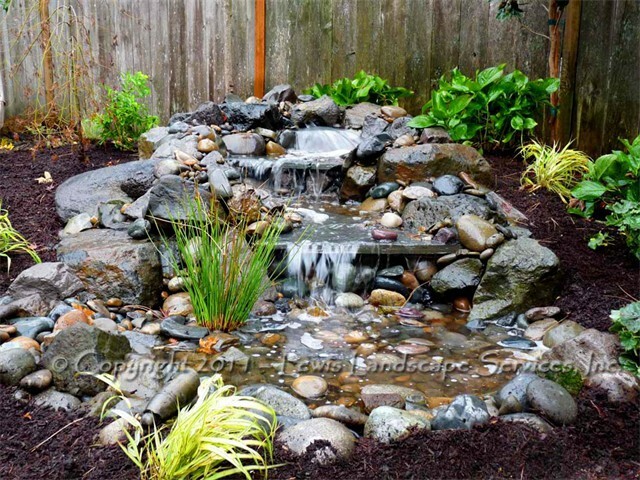 One of our most popular items is our Pondless Waterfalls, which are great because you get the sound and look of a full waterfall without the liability and upkeep of a pond. 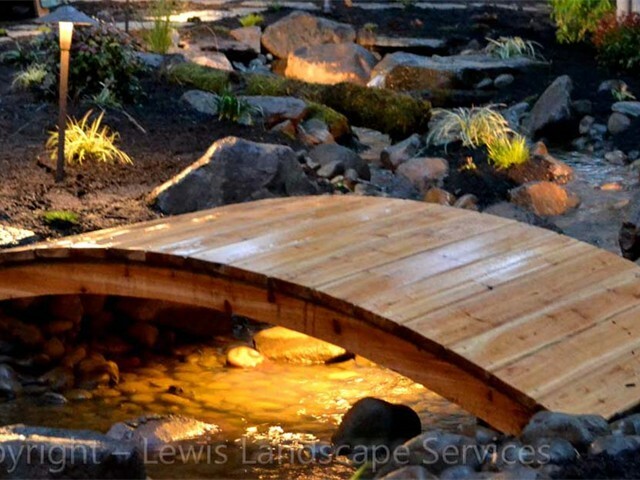 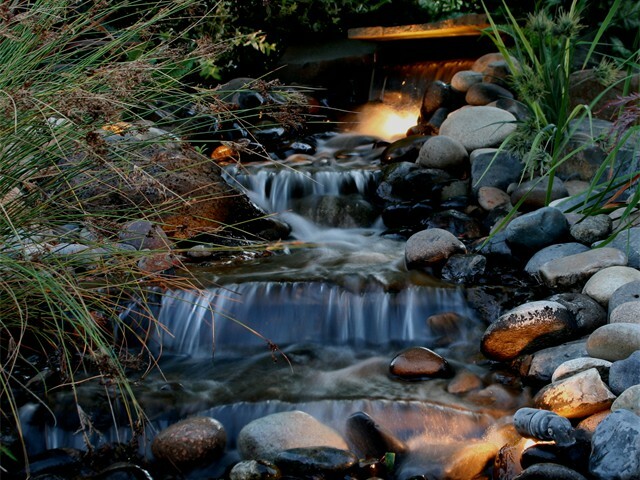 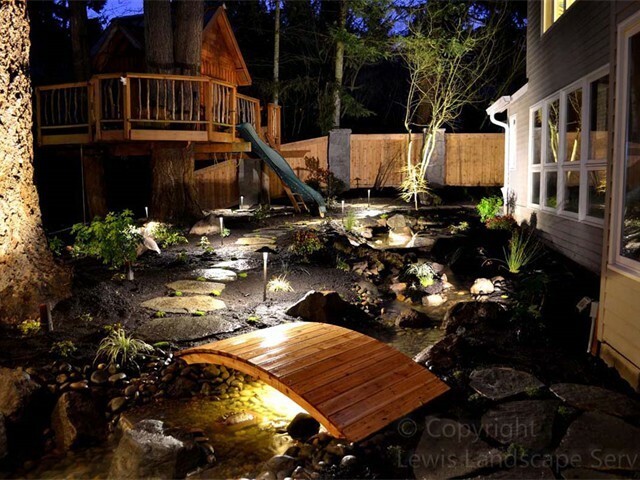 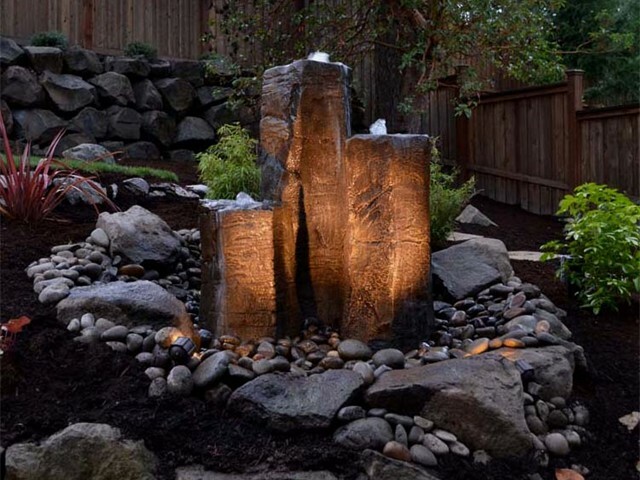 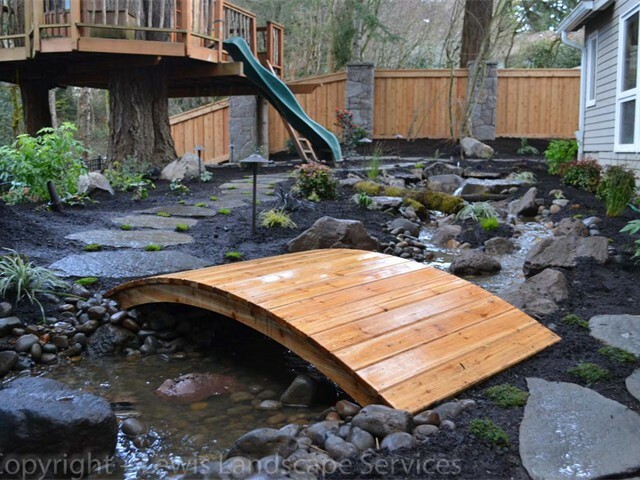 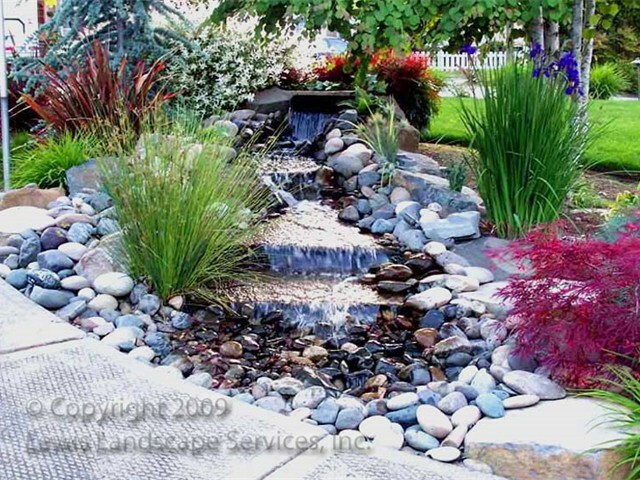 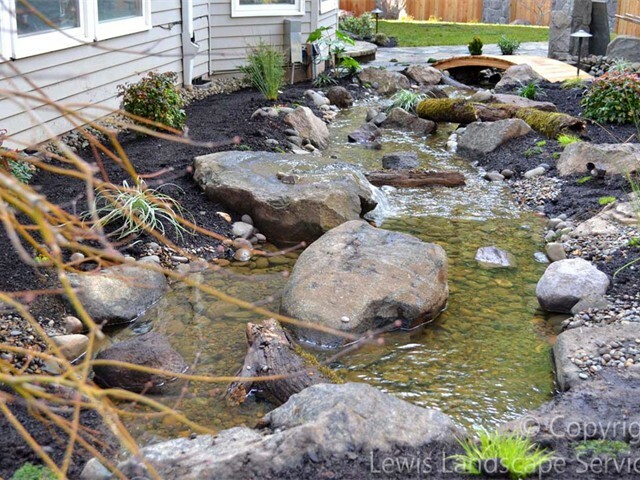 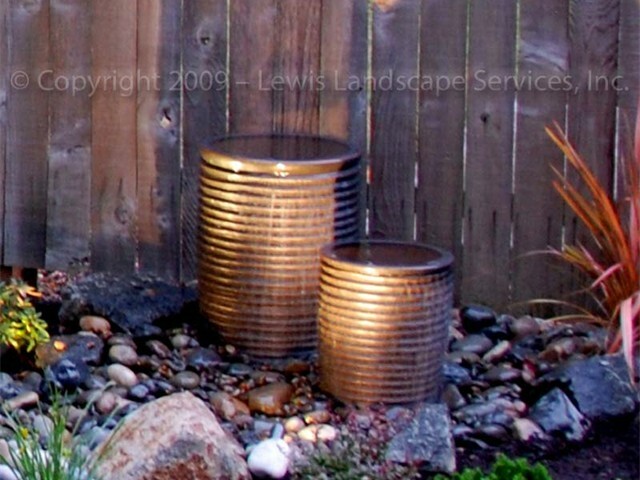 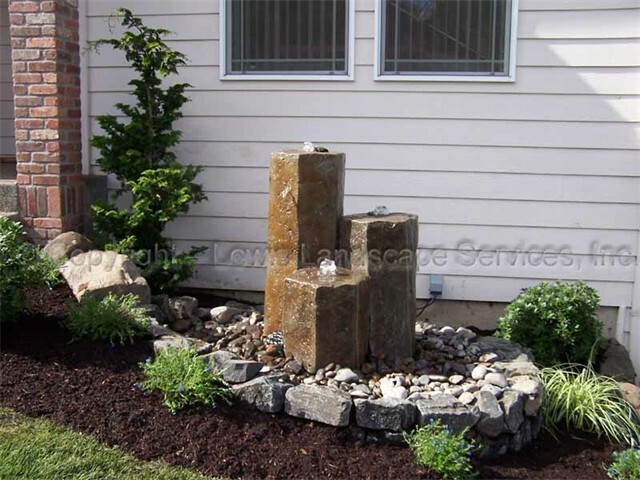 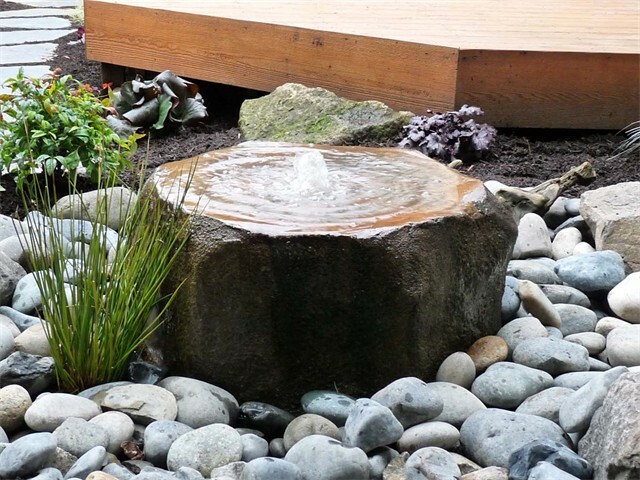 However, we install a variety of water features throughout the Portland Oregon area. 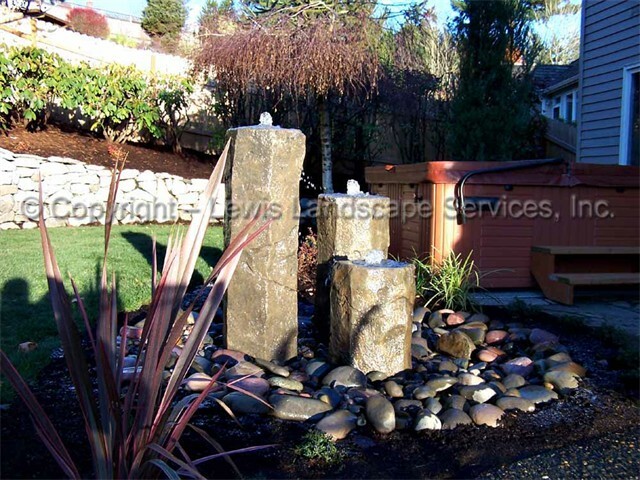 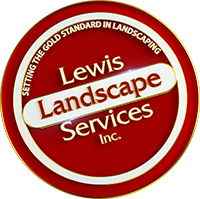 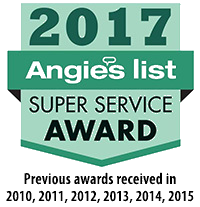 From ponds and waterfalls to fountains and rock bubblers, we do it all. 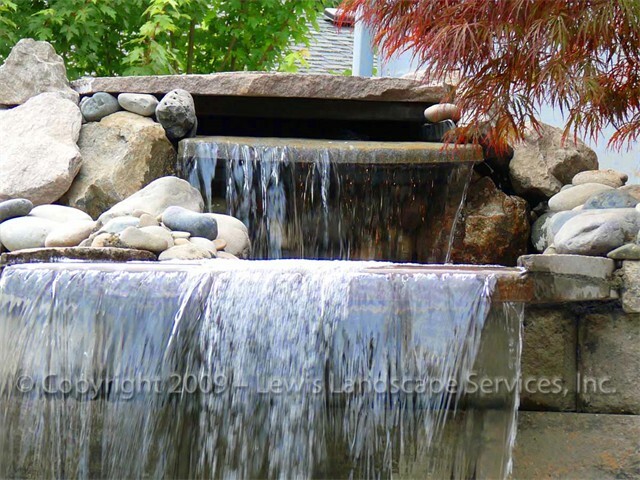 Take a few minutes to see some of our previous work here in our Water Features Photo Gallery. 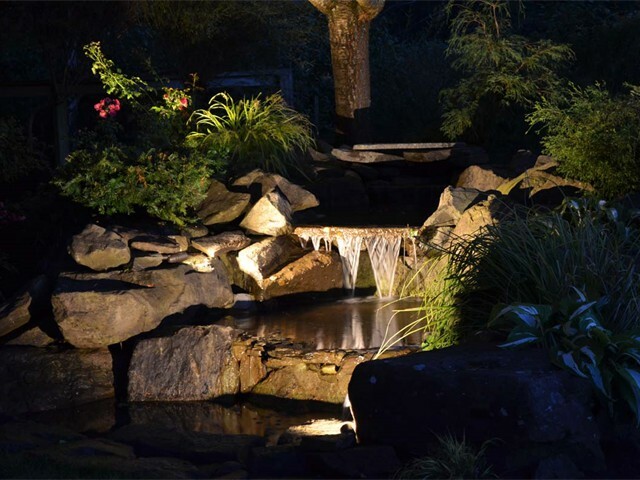 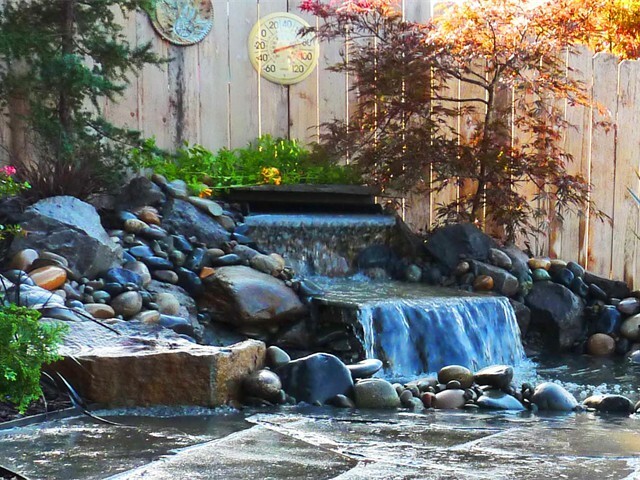 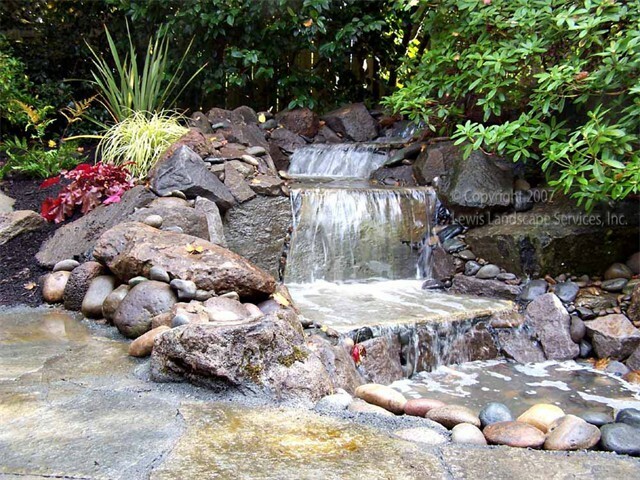 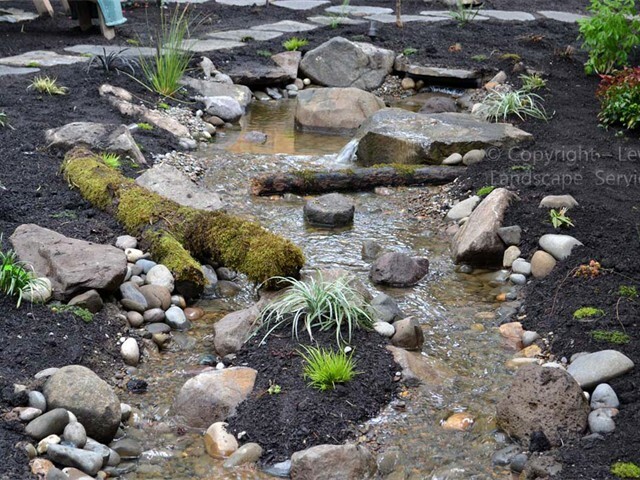 Whether you are looking for a nice waterfall, a pond, a bubbler fountain or a pondless waterfall, you’ll find lots of examples of all varieties of water features here in our gallery.